Family and friends are still responding to the shocking death of 33-year-old Ammah Harley who was found dead by the Charles County Sheriff’s Office in Hughesville, Maryland on Wednesday, July 16, 2014. This week, a scholarship fund was set up to celebrate her life and legacy. The hope is that applicants be imbued with Ammah's commitment to learning, and respectful appreciation of life. The Ammah Harley Memorial Ultrasound Technician Scholarship will be granted to an ultrasound student to help them complete their program and board exams. Donations are currently being accepted with the hopes that a $2,500 dollar scholarship can be awarded. Ammah was a registered ultrasound technician. Over the span of her professional career, she worked with the Charles Regional Medical Center, Inova Fair Oaks Hospital, and also served in the United States Army. Ammah was an alumna of the College of Southern Maryland, Sanford-Brown, and Springfield High School, Illinois. Ultrasound technicians, also called diagnostic medical sonographers, use special machines and equipment that operate on sound waves to determine or diagnose medical problems for patients. Some specialize in pregnancy, heart health, gynecology, abdominal sonography and many others. Each of these specializations have varying duties but they all involve helping to give doctors the answers to what is going on inside the human body. "Ammah showed incredible determination and persistance in her educational accomplishments," the appeal said. 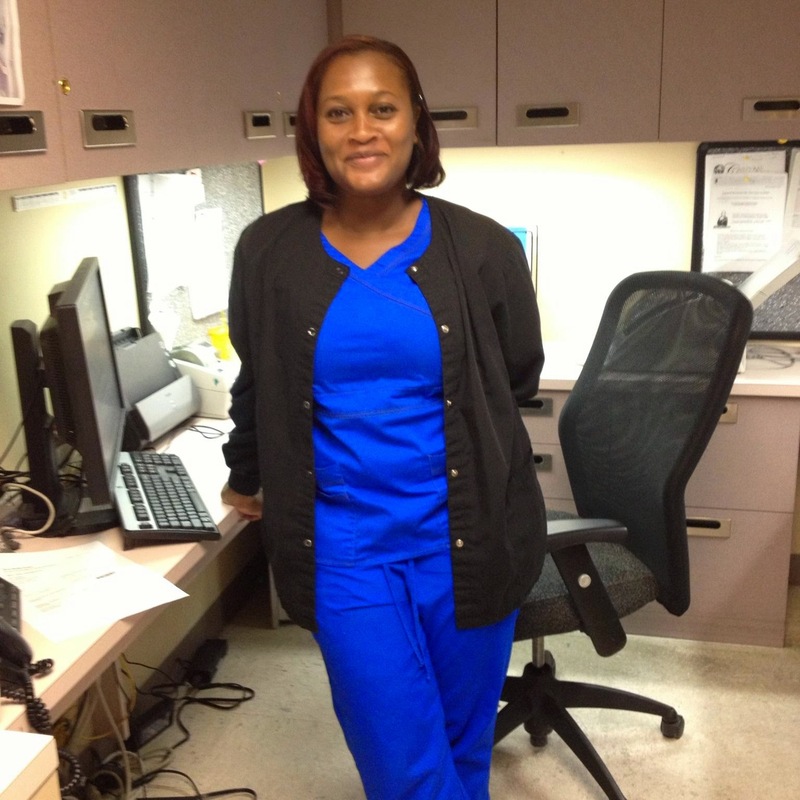 "She was pursuing a degree as a Physician's Assistant. The news of her life cut short cut our hearts as well." A group of registered ultrasound technicians that worked with Ammah will oversee the scholarship and choose a student or students who exemplify Ammah's determination. The scholarship will be granted to a student possessing characteristics and interests similar to those of Ammah. Those wishing to contribute to the Ammah Harley Memorial Ultrasound Technician Scholarship should make their contributions at In Memory of Ammah Harley- Scholarship on Go Fund Me.